As I’m building relationships with artists and adding to my portfolio as a freelance Producer, I’m mega excited to be working with Duwane Taylor for the first time. Duwane Taylor is a highly versatile performer and choreographer from North London. He has performed and toured with leading UK Hip Hop Theatre companies such as Boy Blue Entertainment, ZooNation and the prestigious international Blaze tour. One of the UK’s Krump Theatre pioneers, Duwane created the ground-breaking all-female Krump Crew Buckness Personified in 2012. Since then, Duwane has collaborated with top brands including Sony, Nike, Puma and New Balance, as well as with leading organisations East London Dance, Stratford Circus, British Dance Edition and Pavilion Dance South West. Duwane is part of the Artist 4 Artists network and is also a member of the Jerwood Futures Programme. His choreographic credits include Hofesh Shechter’s East Wall project at the Tower of London, Resolution at The Place, Sadler’s Wells Breakin’ Convention from 2008-2015, a British Council Project with Impact Dance in Zimbabwe and the San Francisco Hip Hop Dance Festival. Duwane is also teaches regularly across the UK and internationally with London Studio Centre, University of East London, Far From The Norm and ZooNation Academy. Letter To My… by Duwane Taylor. Photo by Simon Adrians – Tangle Photography. Rebellion is rejection; conformity is acceptance. If it were a matter of life or death, to be an individual or become part of the crowd – what choice would you make? 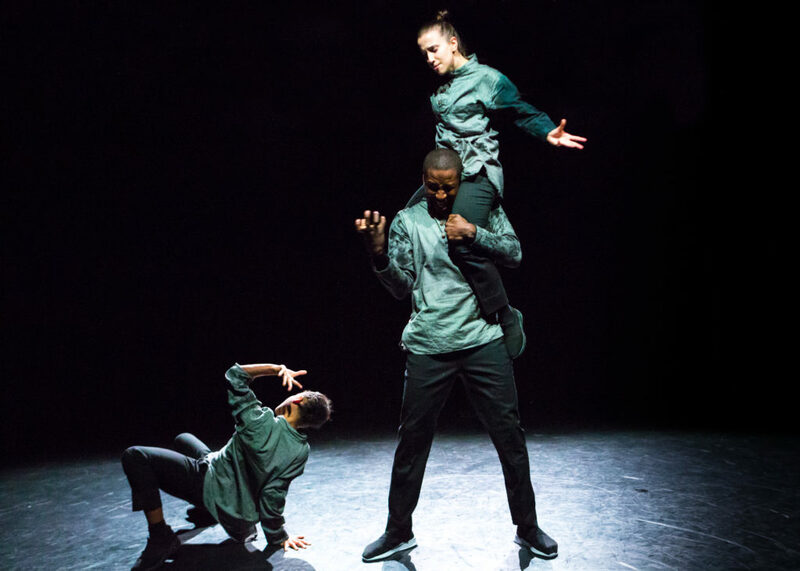 This mixed bill features performances from Duwane Taylor’s renowned Krump Crew Buckness Personified, alongside work with emerging dance artists and his latest piece ‘Conform to Rebel, Rebel to Conform’. 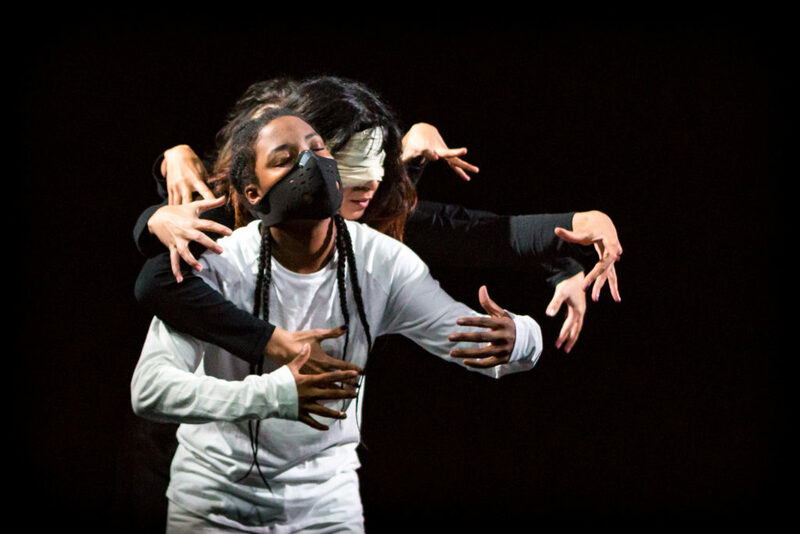 Conform to Rebel blends Krump, Contemporary and Hip Hop dance through Duwane Taylor’s trademark thought-provoking and innovative choreography. by free, expressive, exaggerated and highly energetic movement, and is performed mainly in an underground battle context. Duwane is a pioneer of the form, working to create a new theatrical language for Krump to take it out to new audiences, and to attract underground artists into a theatre setting. 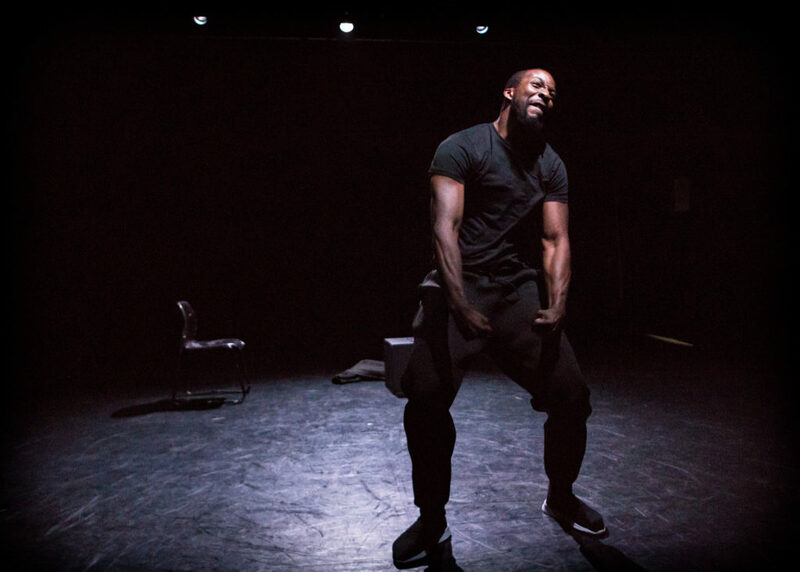 Each piece in the mixed bill explores different ways to rebel: whether that’s staying anchored in a time of crisis and loss; breaking stereotypes of ‘the absent black father’; or questioning if in today’s society rebellion itself is an act of conformity. 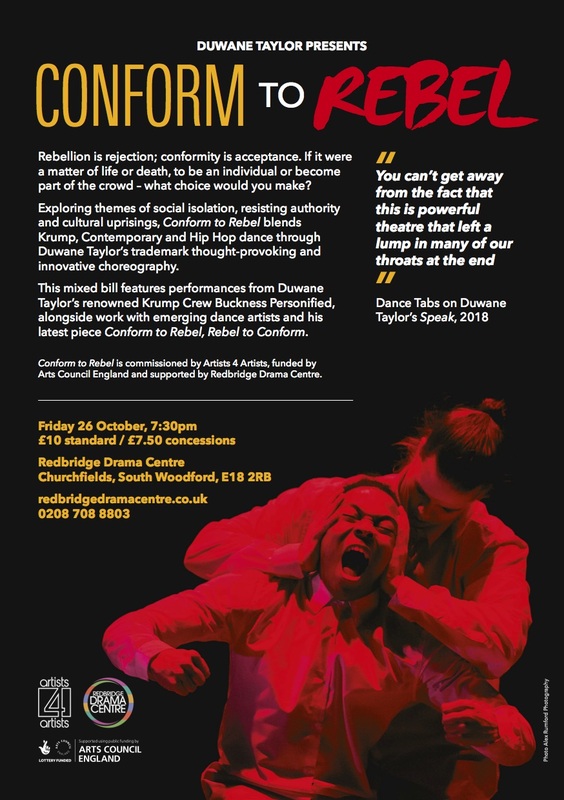 Conform To Rebel is commissioned by Artists 4 Artists, funded by Arts Council England and supported by Redbridge Drama Centre. Conform To Rebel by Duwane Taylor. Photo by Simon Adrians – Tangle Photography. Anchored To The Beat by Duwane Taylor. Photo by Simon Adrians – Tangle Photography. The show premiered on 26 October at Redbridge Drama Centre and received a standing ovation from our sold-out audience. I feel very fortunate to be collaborating with Duwane and to be supporting him in showcasing his work. Duwane has achieved a lot within the Hip Hop community and I can’t wait for his successes to be translated in theatres and venues across the UK. Huge thanks to Artists 4 Artists for connecting us!